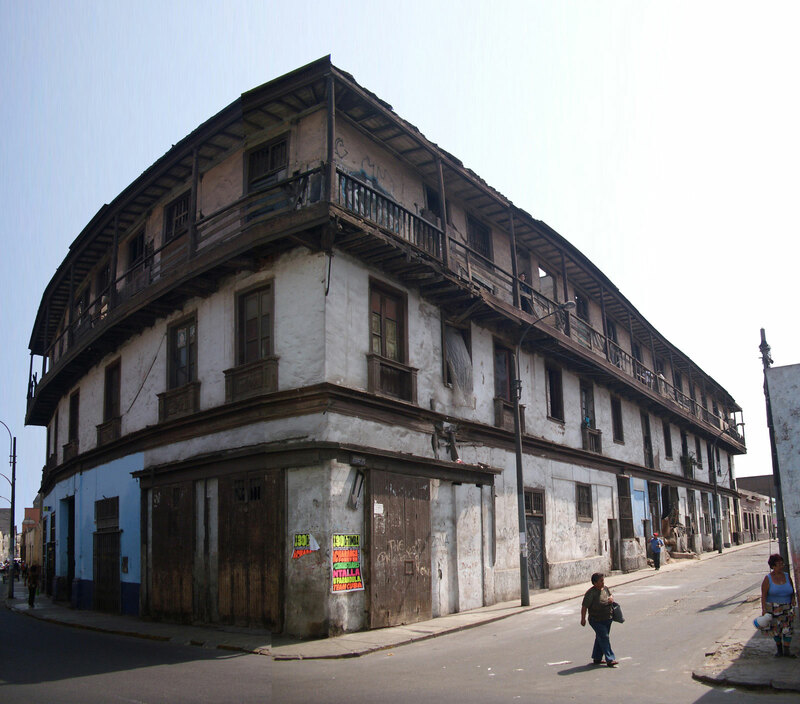 Casona El Buque, an UNESCO heritage site in Lima, Peru collapsed after its structure was weakened by a fire. A CBC News video shows that fire officials warned bystanders to move back as the roof caved in and collapsed onto the street, bringing down parts of the building's facade. Dust and debris filled the air. Later in the video, fire officials hosed down the rubble. Men wearing police vests rescued a golden-furred dog from the building. The animal appears to have been stuck in an upper story, as one man standing on a ladder retrieved the pup through a window and carried it down to safety. 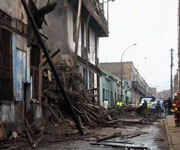 People wearing street clothes helped carry furniture and other items out of the collapsed building. Casona El Buque, was built in 1753. Peru declared it a national monument in 1988, and UNESCO declared it a world heritage site in 1991. UNESCO's website explains a world heritage site as "forming part of the cultural and natural heritage" and having "outstanding universal value." Browse All UNESCO World Heritage Sites in Peru.